There’s a new world champion for the most-shared video advertisement ever — because it is adorable. Set to the music of Roger Miller’s “Oo-De-Lolly,” it’s a full minute of unlikely animal friends — a cat caring for duckings, a dog playing with an elephant, a tiger and bear in a cuddle, and an orangutan playing tag with a hound. 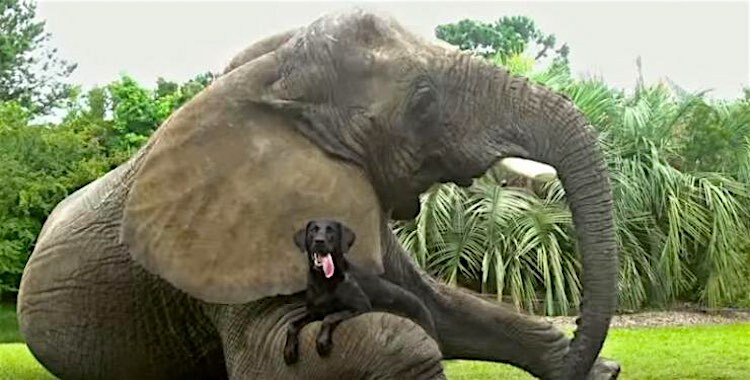 UK video technology company Unruly crunched the numbers and the ad by Android, called “Friends Furever”, came in at number one on the company’s Top 20 Global Video Ads Chart. The ad premiered February 5, and has racked up 6.4 million social media shares and 20.6 million views on the original YouTube post.